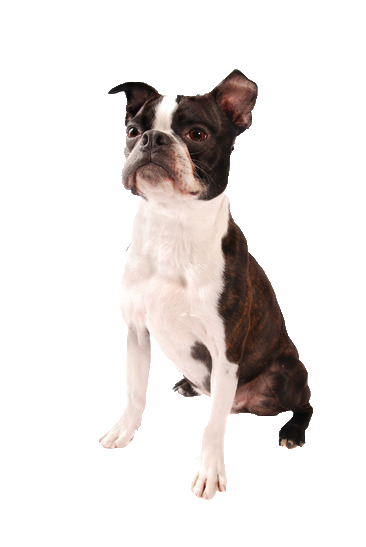 Your Boston is generally well mannered, alert, good natured and fun. Without stimulation he can quickly become rather over enthusiastic, bordering on unmanageable. With this in mind, a good exercise and training routine is essential. He must be trained in a firm and consistent manner and shown whose boss in the house! He is routinely good with all the family, in particular children with his playful, very affectionate nature. They are also reliable and good with other household pets and early socialisation will only serve to enhance this. We have plenty of toys suitable to make socialisation fun and enjoyable for you and your Boston.